Welcome to the Council for Indigenous Education in Manitoba website. 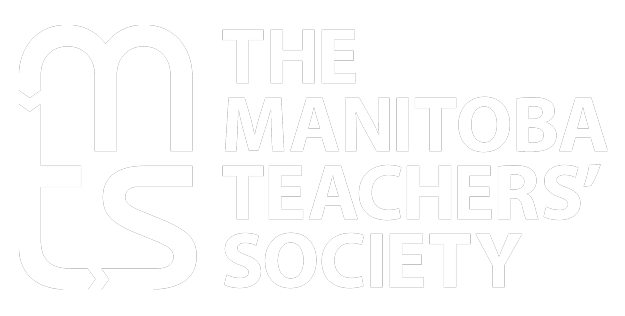 The Council for Indigenous Education in Manitoba is a non-profit Special Area Group of Educators affiliated with the Manitoba Teachers’ Society. Our annual conference creates an opportunity to build from the work of educators who are integrating Indigenous perspectives and who wish to share their insight and experience with others.